What is a Jones Act Seaman ? 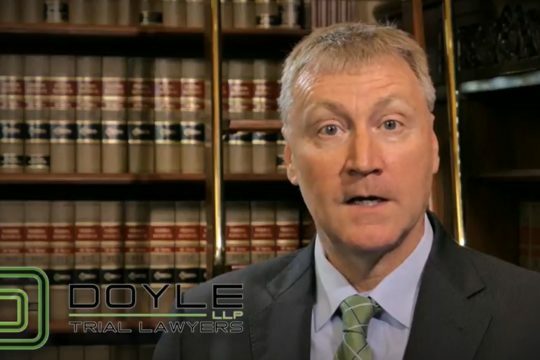 Our Jones Act Lawyer at Doyle LLP will pursue your case with precision to get the maximum compensation you need now and in the future. The Jones Act is the US federal law that provides compensation for injured workers on board ships and other offshore installations, such as jack-up rigs, drill ships, supply boats, tugboats, pipe-lay barges, derrick barges, or towboats. To apply, the worker must qualify as a “seaman”, which means that his work, even if it involves drilling for oil, contributes to the overall work of the “vessel”. There are also requirements for the amount of time spent on the vessel to qualify for protection under the Jones Act. What is a Jones Act “seaman”? 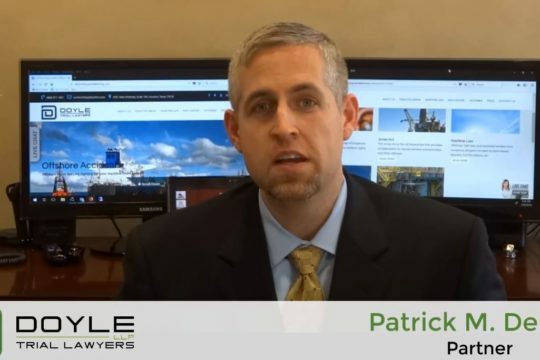 Stewart v. Dutra Construction: A vessel used or capable of being used, as a means of transportation on water, not that it be used primarily for that purpose. Does not need to be in motion when accident occurred. 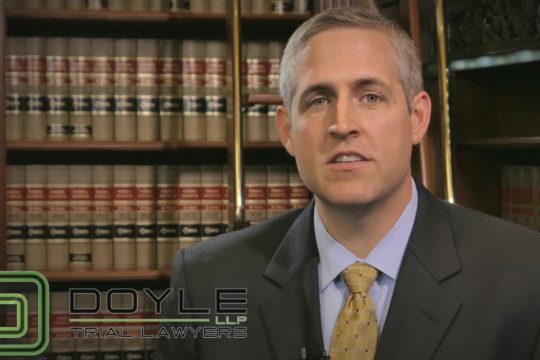 Lozman v. City of Riviera Beach Florida: Floating home isn’t a vessel. The question is would a reasonable observer look at the craft and think it was designed for carrying people or things over water. What is a significant amount of time? What does in navigation mean? What does it mean to contribute to the work of a vessel? 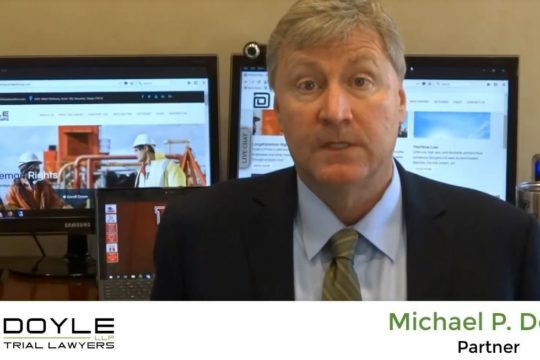 This claim examines whether the employer has provided a reasonably safe place to work, including but not limited to a competent crew and proper equipment. This claim is based upon whether the hull, equipment and crew are not reasonable in design, maintenance and character to perform intended functions in the operation of the ship. Permanent and temporary offshore facilities: Oil rigs, floating dry-docks, artificial islands,..etc. ABSOLUTELY NO COST TO YOU UNLESS WE WIN !